I generally prefer to spread out my recipe posts, since this is primarily a home and design blog. I know I just gave you some great summer fruit cocktail recipes last week. This recipe was already planned for the Fall, since we love a nice smokey bbq meal on a cool autumn evening. Mmmmm, comfort food! However, when this past week’s temperatures reached oh-my-goodness-my-eyeballs-might-melt, Mr. CARO and I looked to our slow cooker to keep us from having to turn on the oven. This is one of our all-time favorite slow cooker recipes. 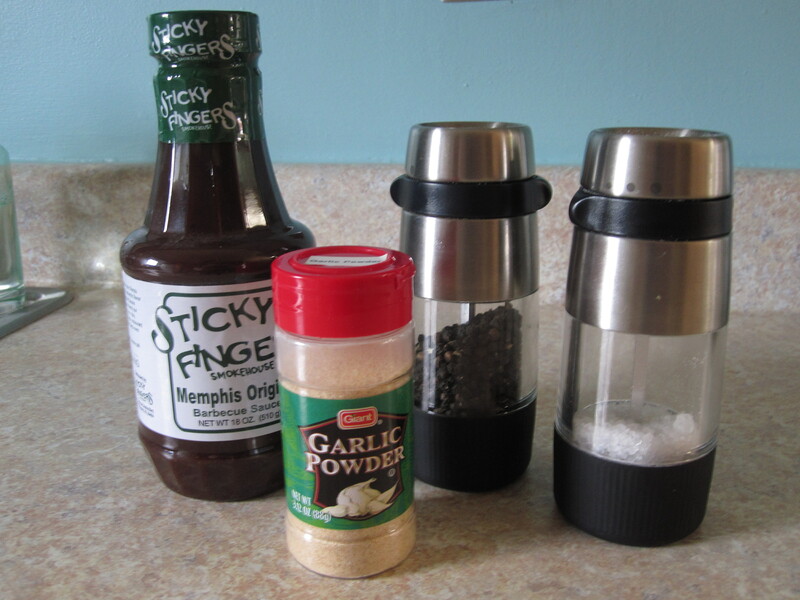 Just in case you have had a similar weather experience lately (and I don’t know anyone in the US that hasn’t), I thought I’d share this easy recipe now. 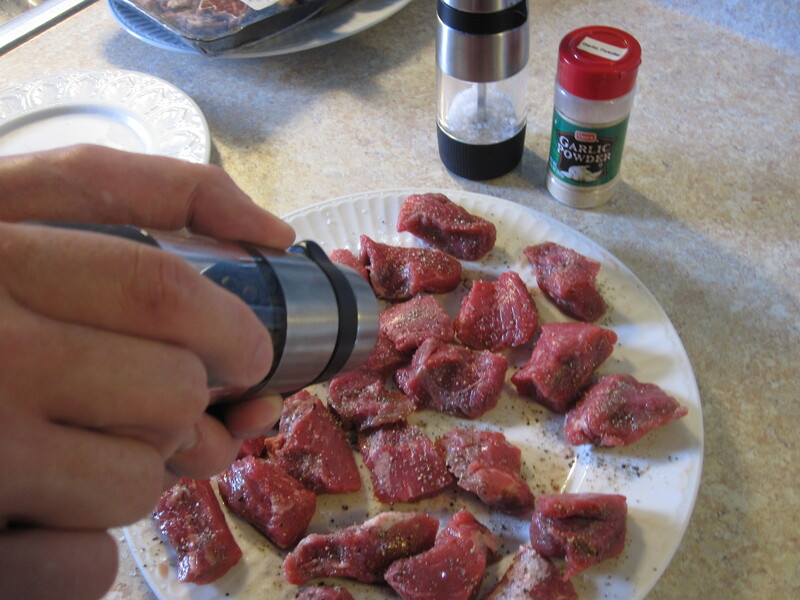 For a roast: Salt, pepper and garlic powder the outside on all sides of the piece of meat. 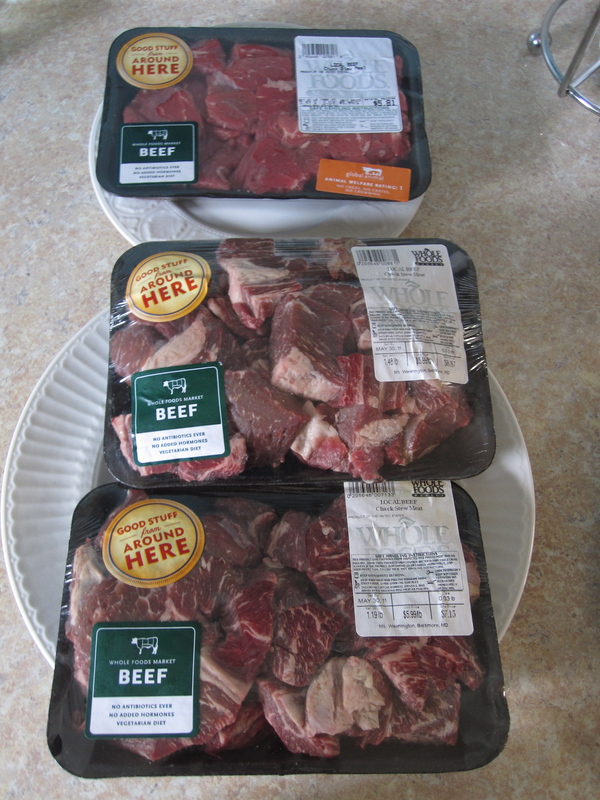 For stew beef pieces: Salt, pepper and garlic powder one side only of each pound / 454 grams of beef. 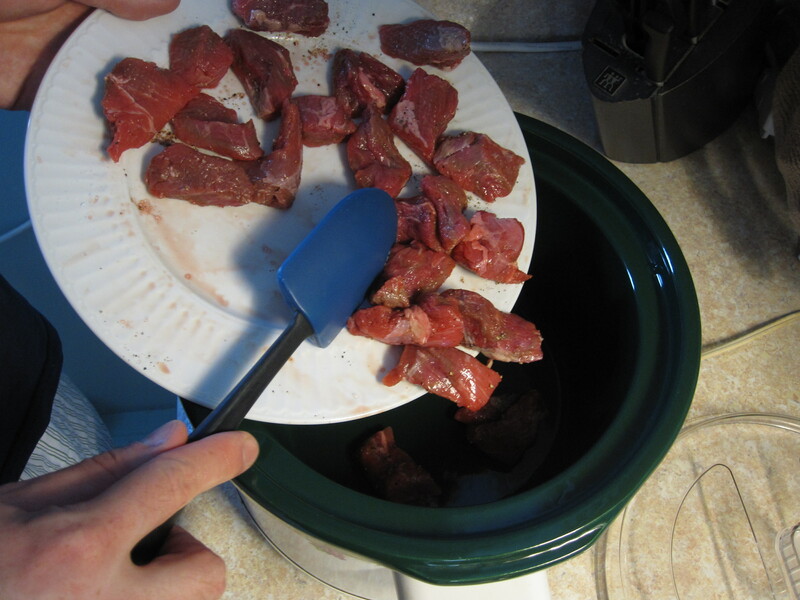 Place the roast or beef pieces in the slow cooker. 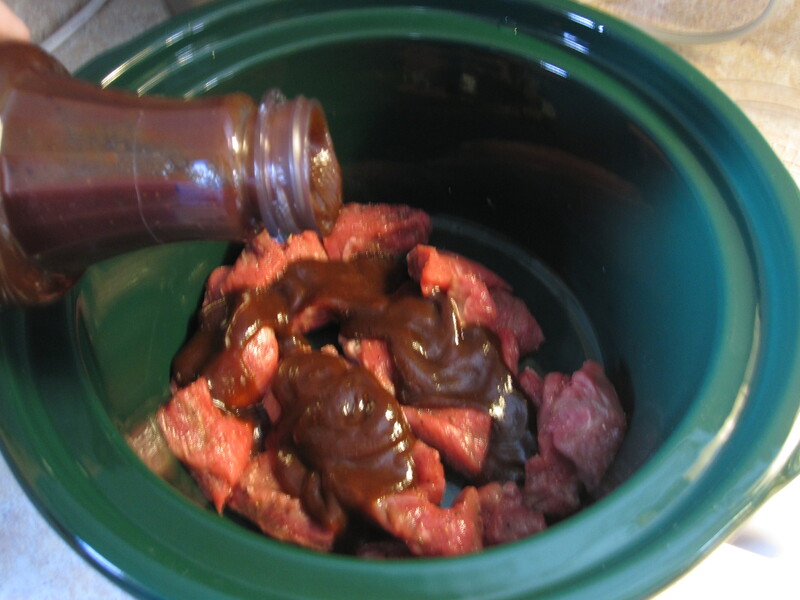 Pour in the bottle of bbq sauce and make sure all sides of the roast get coated in the sauce, or thoroughly stir the beef pieces in the sauce. Now, walk away. See a movie, take a nap, read a book. Go enjoy your day! 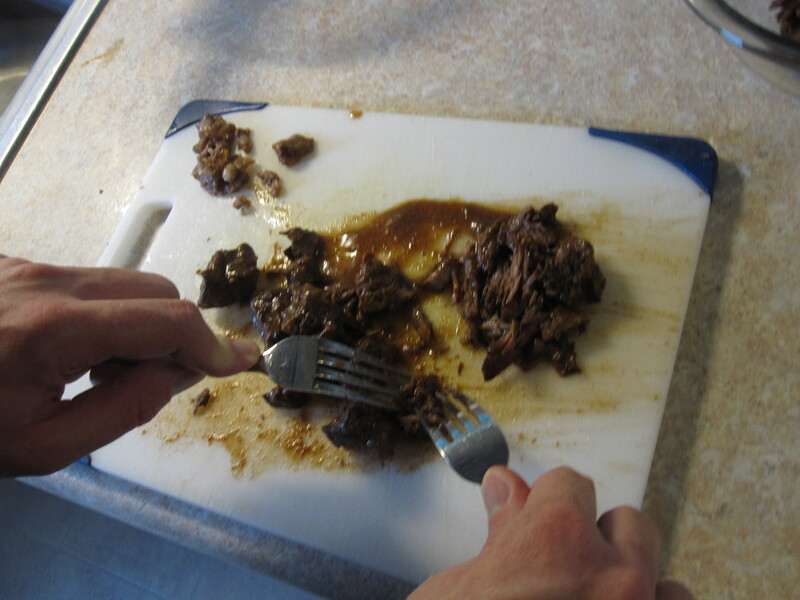 After your 6 or 8 hour timer has gone off, use a slotted spoon to remove the beef to a cutting board. 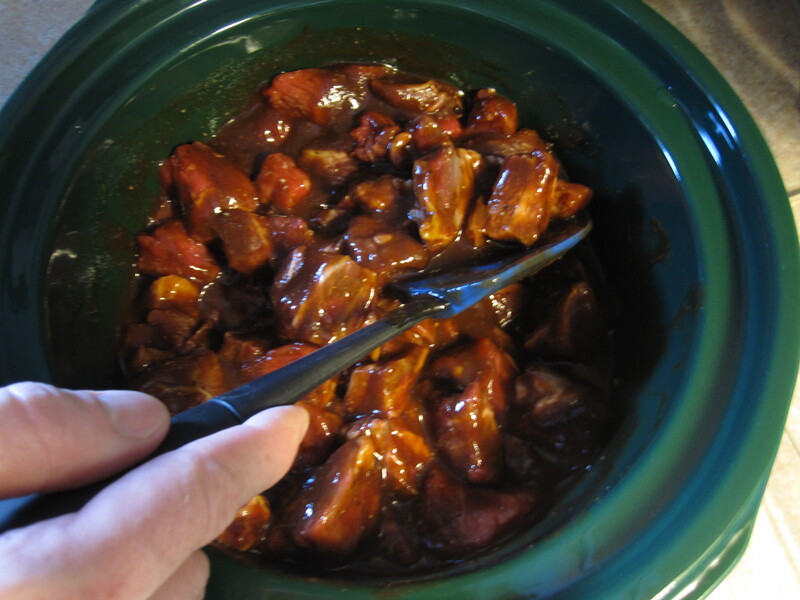 Leave the bbq sauce in the slow cooker, still on “Low”. 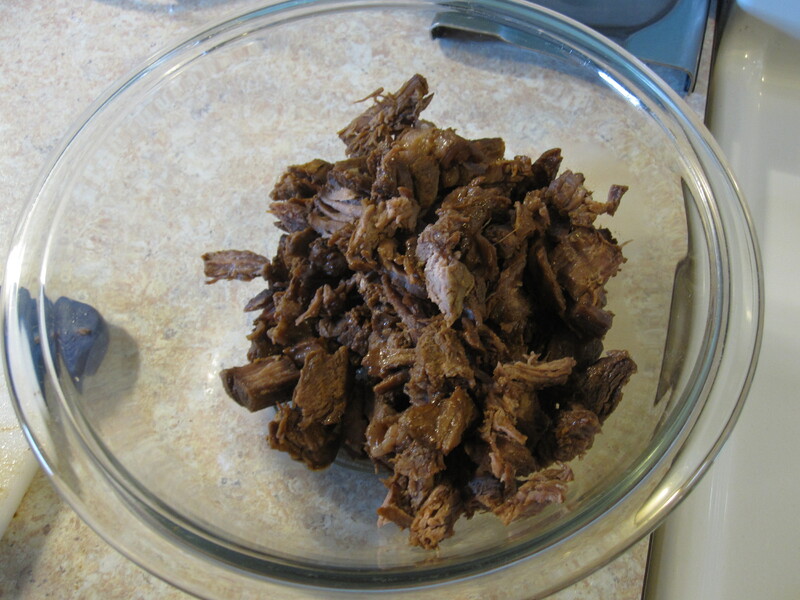 Using either a fork and fork or a fork and knife combination, shred the beef into smaller pieces. 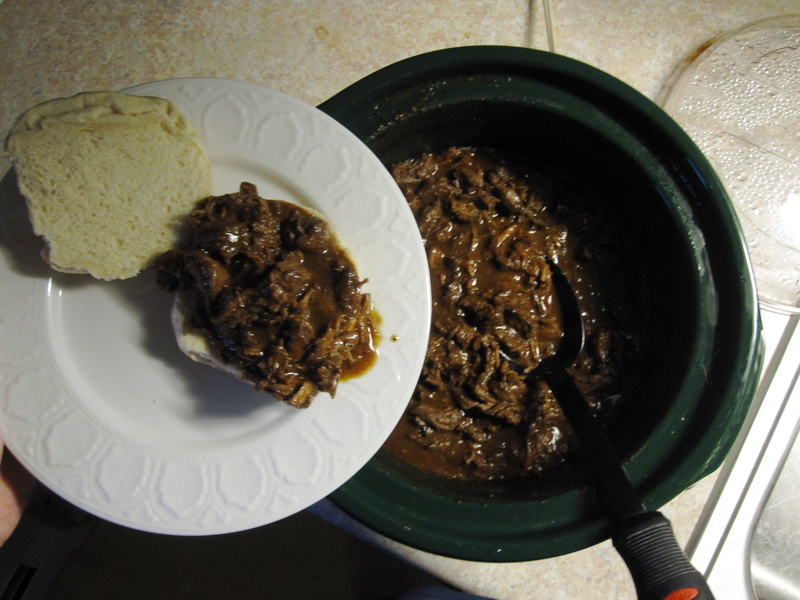 Now return the beef to the sauce in the slow cooker and allow the beef to warm through, which should take about 30 minutes. After 30 minutes, dinner is served! 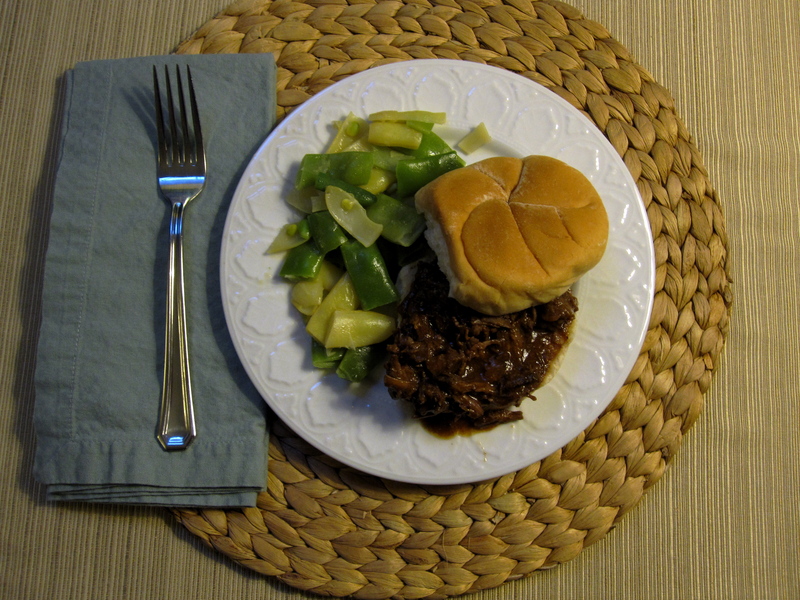 We like to serve pulled beef sandwiches with a buttery mix of summer beans or green beans. We just love the flavor combination. We also like that this recipe often makes one of our other favorite things: easy leftovers! 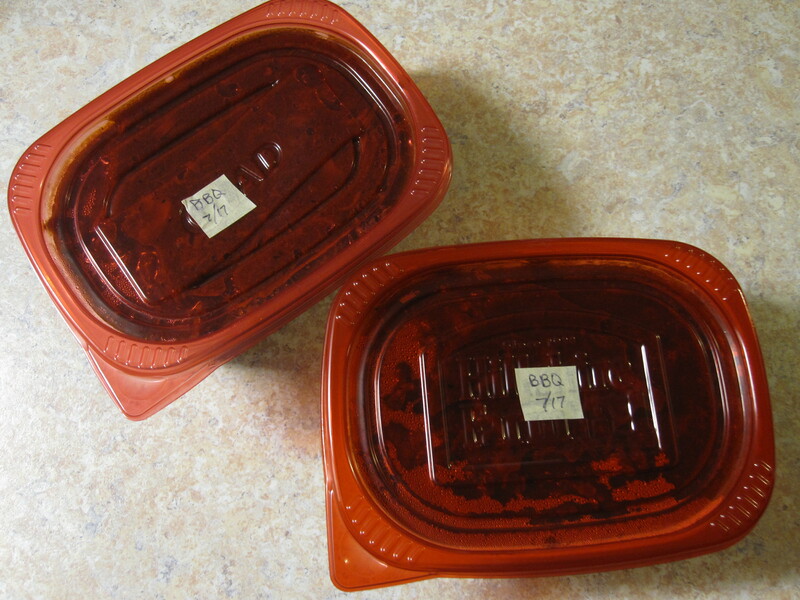 We just fill up plastic containers for the freezer and when we are tired (or another heat wave knocks us off our feet), we have dinner reinforcements at the ready! That’s it! Five ingredients and dinner cooks itself while you’re off doing something fun…or at least something cooler. Do you have a favorite go-to meal when summer temperatures drive you from the kitchen? What is your favorite bbq sauce? Leave a comment and share your solutions! 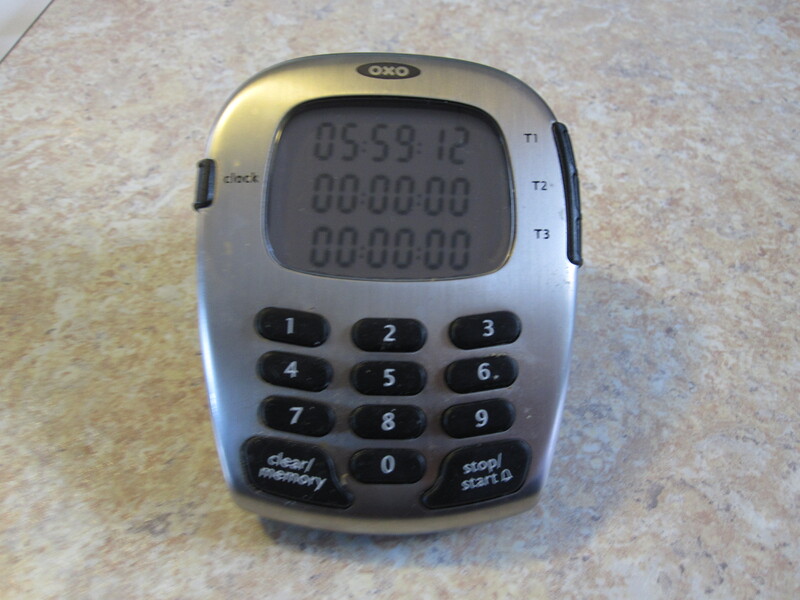 Posted on July 26, 2011, in Food, Recipes. Bookmark the permalink. 1 Comment. OK. This looks fantastic. I imagine that last half hour feels longer than the 8 hours. I found it’s website and it still has the cheesy-jingled commercial that I loved.